Lima has got it all! Can’t miss it! -Top location! 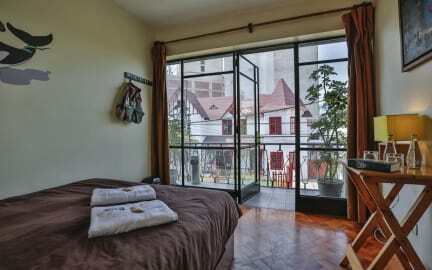 In the heart of Miraflores, just 2 blocks to Parque Kennedy, 5 minute wall to Lima’s coast view and 15 minute walk to the beaches. -Chill or meet new friends in our open terrace. -FREE Walking Tours designed by us. 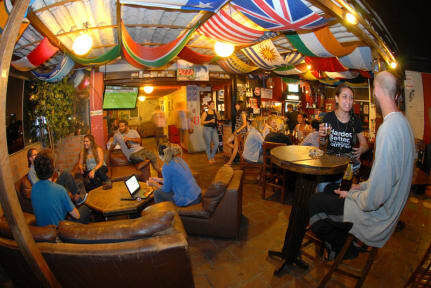 -Comfortable dorms with features for a great rest: curtains, comfy beds, warm feather duvets, reading light & powerplugs. -Ask our staff for their insights for you to explore the city and try our delicious cuisine. -Start your night with our delicious cocktails in our Roof Top Bar and experience Lima’s nightlife guided by our staff. -Transfer services available upon request.